Lower price but high quality make us have more chance to cooperate, thanks. 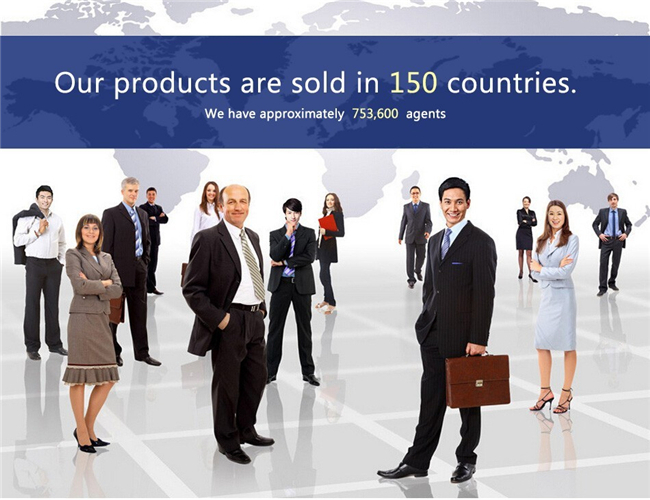 I think we are very satisfied with each other, thanks for your quickly shipping and lower price, best regards. Factory Direct Sale , Brand merchandising licensing. 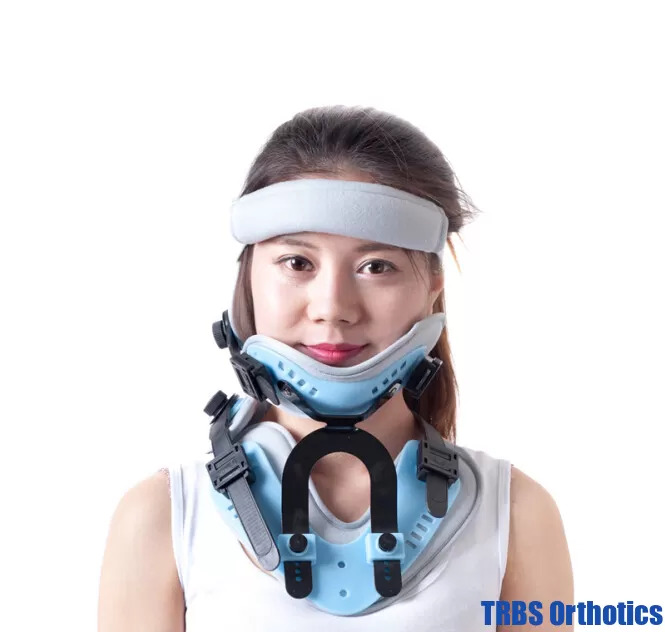 We are a manufacturer of orthopedics orthosis products Orthopedic orthosis brace support for many years in China. We specialize in developing producing and selling orthopedics orthotics products. 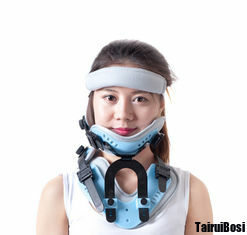 if you need other medical orthosis goods pls contact me, many goods we are not showing in this store. we also support customize. 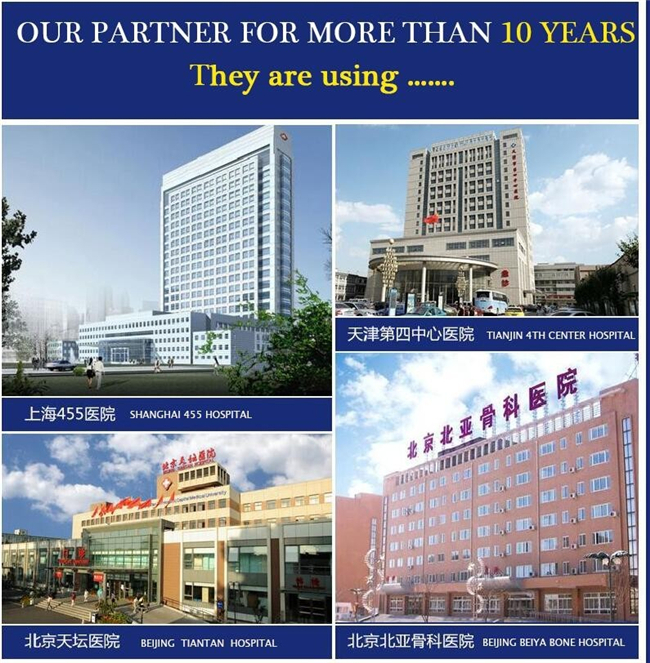 Company:TIANJIN TAIRUIBOSI MEDICAL APPLIANCE CO., LTD.
TIANJIN TAIRUIBOSI MEDICAL APPLIANCE CO., LTD.